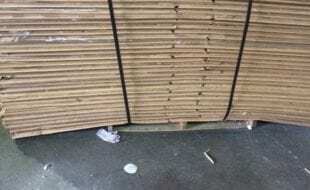 We Buy/Sell Gaylord Boxes WA. We offer a complimentary used gaylord box pick up for customers located anywhere in the United States. We will gladly send one of our trucks to pick up the boxes on site, and cover all of the freight costs involved. We can provide any and all of your boxing needs in the state of Washington. The state of Washington is a pivotal shipping lane in the Pacific Northwest because it provides access into Canada and grants access to Northern California. 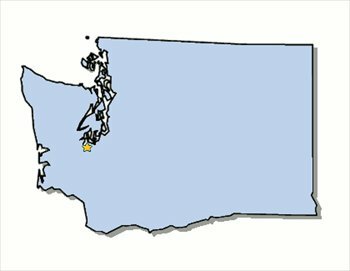 We have previously established connections in the cities of Seattle, Spokane, and Yakima, and are currently seeking partnerships in the cities of Bellevue, Olympia and Tacoma. One of the most popular features that we provide all residents of Washington is our complimentary box recycling service. No matter where you are located within the state, we will send one of our trucks to pick up all of your unwanted inventory. It is vitally important to us that these boxes are disposed of and repurposed in an efficient and environmentally friendly manner. Conversely, if you have lightly used gaylord boxes that you would like to sell, fill out a box seller form. We will purchase your boxes at a per-piece fee, and help to coordinate the shipping. Lastly, if there are no current listings that are suitable to your current boxing needs, simply complete a box buyer form. Upon completion of the form, we will have your request sourced, and find the exact boxes that you are looking for. We ensure all of our customers that purchase boxes that they will be provided with the lowest possible freight pricing. We look forward to doing business with you!